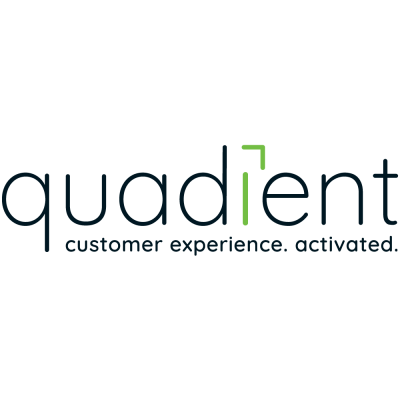 With nearly 2 decades of experience at one of the world’s largest banks, Andrew is ideally placed to ensure that Quadient’s product suite continues to evolve to meet the needs of today’s Enterprise Organisations. His resume covers all aspects of banking operations and technology with respect to customer communications management and customer experience, and he has built a reputation as someone that can successfully execute complex international transformational projects in these fields, across a breadth of industries. He earned his law degree in his home town of Sheffield, UK.